Here at Oruc we take pride in our reliable, VIP airport transfer service. With our Oruc Exclusive drivers and vehicles, we can help make the transition from the airport to your villa effortless. Our staff will arrange your transfers before your arrival and our drivers will be waiting to greet you at the exit with a friendly smile. Your driver will already have the keys in hand and will transport you safely to your villa, helping you to the door with your luggage. 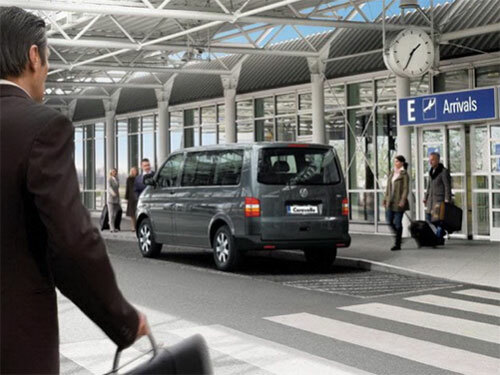 Not staying with Oruc, but need a reliable airport transfer? No worries! Just send our team an email and we will be happy to help!